WANT TO BE ALONE ON THE MOUNTAIN? ENJOY VIEWS OF THE MAGNIFICENT TOBACCO ROOT MOUNTAIN RANGE TO THE SOUTH. 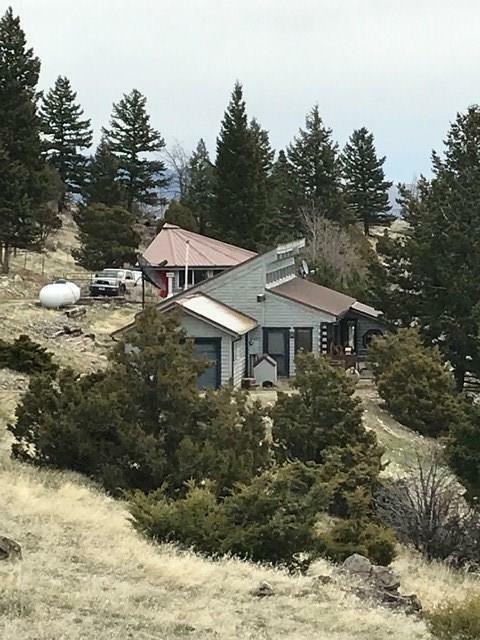 THIS PROPERTY INCLUDES A HAND CRAFTED ONE BEDROOM ONE BATH HOUSE WITH VAULTED CEILINGS AND A QUAINT SUN ROOM TO TAKE IN THE VIEWS. A DETACHED ARTIST'S STUDIO ALONG WITH A CHICKEN COOP, GAZEBO, RABBIT ROOM WITH EQUIPMENT AND CUSTOM BUILT SHED COMPLETE THE PROPERTY.